In keeping with the patriotism of the Olympic Games, this week's cider promotes two of our fantastic States: Adelaide for it's delicious apples & Queensland for it's famed hand selected ginger. 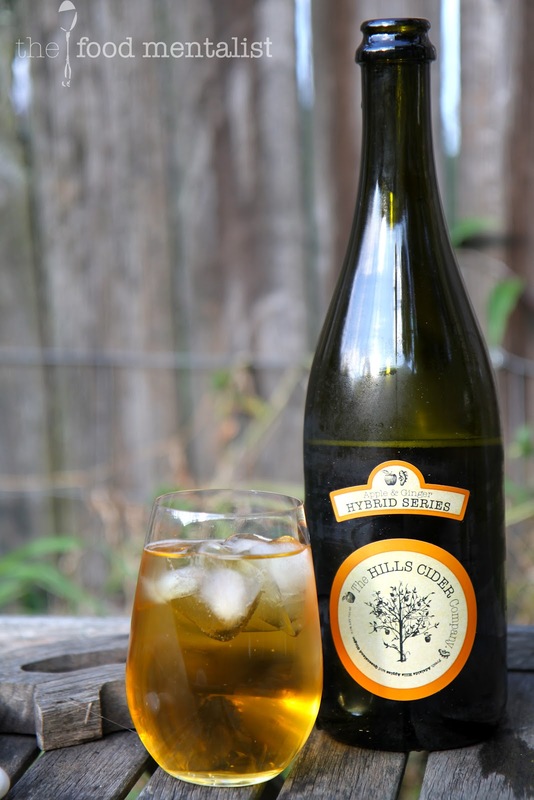 Made by The Hills Cider Company, who are already well known for their Apple Cider and my current favourite Australian Pear Cider .The guys behind the name are Steve Dorman and Tobias Kline who spent several years perfecting their craft prior to entering the Australian market in 2010. This limited release cider is deliciously refreshing, and upon pouring it is quite heady, but this quickly settles to reveal a clear golden amber cider with strong apple and ginger aromas. I really like the subtle hint of spice in this cider, it helps cleanse the palate and the acidic structure contributes to it's slightly drying finish. With much less sweetness than their other two ciders, the apple and ginger flavour combination works really well. For this reason,I believe it is more geared to the dedicated cider drinker, as it probably won't appeal to those who prefer sweeter ciders. 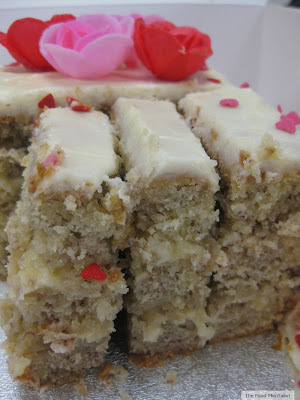 That said, it will pair really well with sweet desserts and strong cheeses. Along with all ciders by The Hills Cider Company, this one comes a la naturale - with no added flavours, sugars or concentrates - Just how I like them! At 8% this one is fairly strong. A 750ml bottle will provide you with 4.75 standard drinks. You can purchase The Hills Company Hybrid Series - Apple & Ginger in NSW, at Camperdown Cellars, Balmain and Toxteth Wine Shops. Contact them here for stockists in other States. 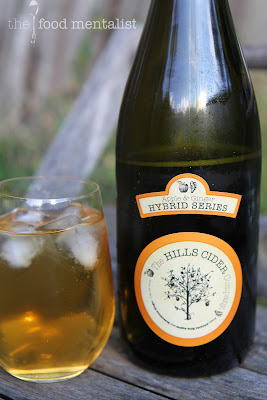 The Food Mentalist sampled the Hybrid series compliments of The Hills Cider Company. This flavour sounds awesome. I'm going to have to track it down...any clues where I might find this flavour in Sydney? Apple and ginger! I love that. I bet the addition of ginger would make this a great cider to use in mulled cider. This is the best cider I have ever tried!! !